Join Russ and fellow students at Gilberti Fine Art in Coraopolis, PA for this 3 day intensive workshop with demonstrations each day. 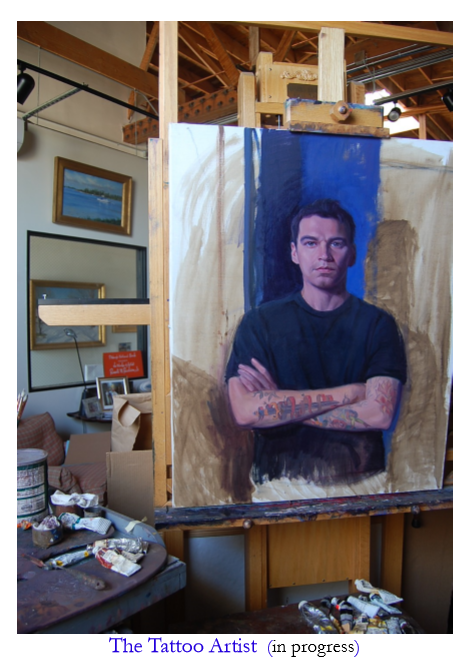 Learn how to compose the portrait on the canvas and how to get an immediate likeness with the initial block in. Then proceeding in developing the portrait with light, form and color.